Mike Ross Connecticut freelance -Bunnell High School's #80 Devante Teel celebrates after scoring a first half touchdown on Wednesday evening. Bunnell would win 57-26. Mike Ross Connecticut freelance -Immaculate's #13 Paige Davis shoots a free kick on Old Lyme High School during Friday evenings Class S state semifinals. Immaculate would win 1-0 and advance to Class S State Championship. Mike Ross Connecticut freelance -St. Joseph's #32 Mufasa Abdul-Basir drags three Trinity Catholic High School defenders into the endzone for a score during first half action on Thursday evening. St. Joseph would win 49.14. UCONN'S #21 Omar Calhoun fights for a loose ball against Vermont's # 21 Candon Rusin during second half action on Tuesday November, 13 2012. UCONN would win 67-49. 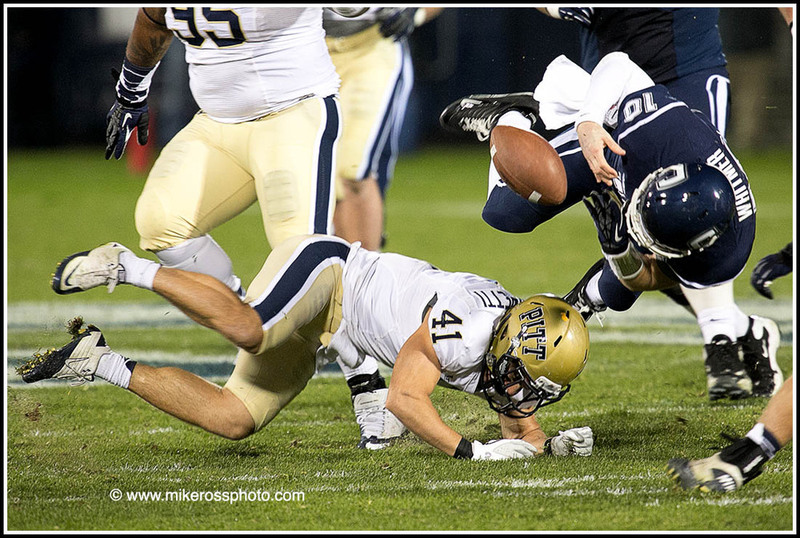 University of Connecticut quarterback # 10 Chandler Whitmer fumbles the ball after getting tackled from University of Pittsburg's #41 Andrew Taglianetti during first half action on Friday November, 9 2012. UCONN would win 24-17. End of the road for McMahon! 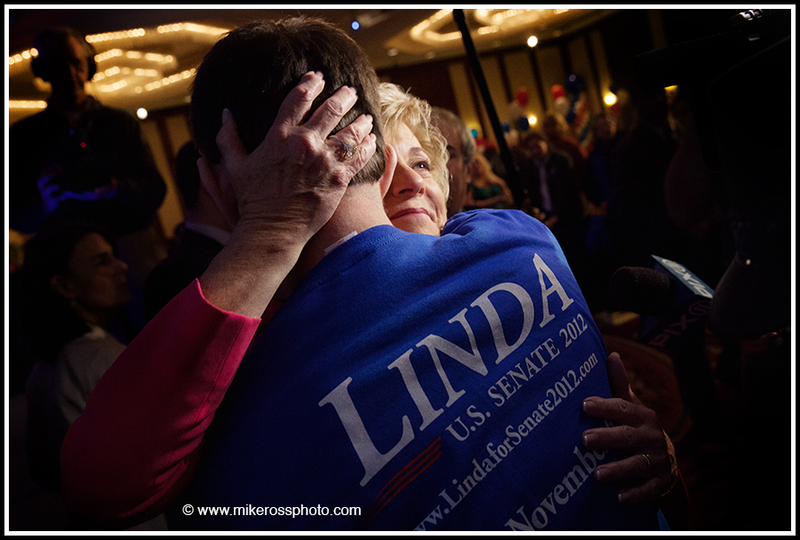 Mike Ross Connecticut freelance - Republican candidate for U.S. Senate Linda McMahon hugs a supporter after her concession speech at the Hilton Hotel in Stamford, CT on Tuesday November, 6 2012. McMahon, a Republican who once ran World Wrestling Entertainment with blustery and better-known husband Vince McMahon, was beaten by Democrat Chris Murphy. She also lost in 2010 in a bid for the Senate. McMahon spent more than $100 million of her own wealth in the two race for retiring independent Sen. Joe Lieberman's seat. Mike Ross Connecticut Post - Crews from Hydro-Québec work to fix power lines at the intersection of Lake Avenue and Shore Road in Greenwich on Sunday afternoon. Over 100,000 residents still with out power from Hurricane Sandy. Local electric companies have contracted companies from all over North America to help with the restoring for residents.